Today’s guest post is from Brooke Shoemaker, a Museum Education Specialist at the Smithsonian Early Enrichment Center (SEEC). 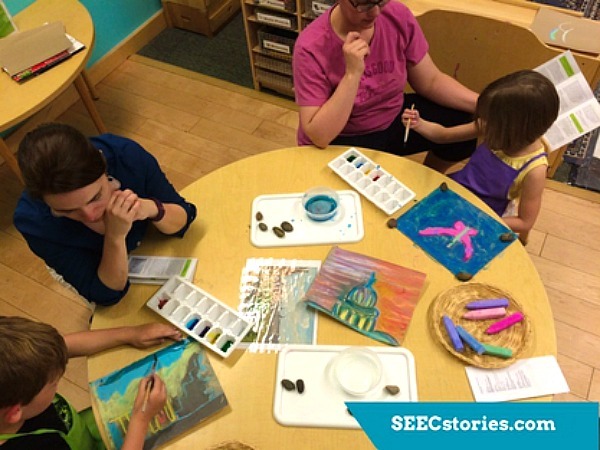 SEEC is an early childhood program that I love that you may be familiar with from past pieces on A Parent in Silver Spring. 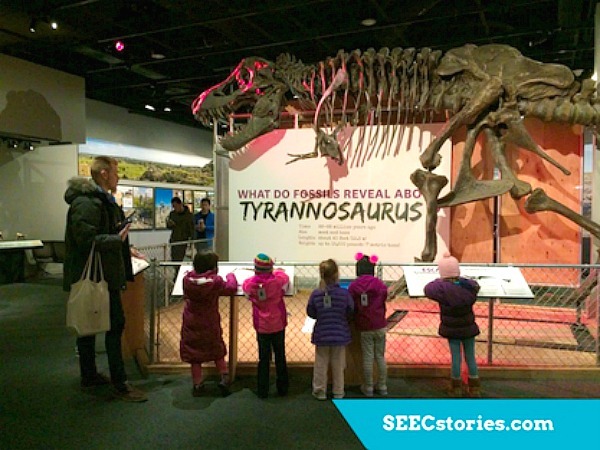 SEEC resides within the Smithsonian museums and utilizes the vast collections of the museums and the community to support its curriculum. SEEC has a full-time school during the week that serves children from two months to five years, while SEEC’s outreach arm, the Center for Innovation in Early Learning, brings playful museum learning to the public through family workshops. SEEC is typically known for its work with five-year-olds and under, but they have recently expanded our programming to include exciting offerings for kindergarten through third grade. Read on for the scoop! Although the importance of play has been proven, research shows that children’s play time has been declining every year. Play is the way children learn and develop lifelong skills such as teamwork, perspective taking, problem solving and critical thinking. And let’s face it, play is fun! Think about a really fun and playful memory from your childhood. You are likely to remember the details of it better than something more mundane like a trip to the grocery store or a ride to school. You can probably recall the details much better, for example, what you smelled, saw, what you were wearing, what you did, and perhaps most importantly, who you did this fun activity with. We all want to create positive memories with our children, and lasting memories are created when you are engaged in an experience together. 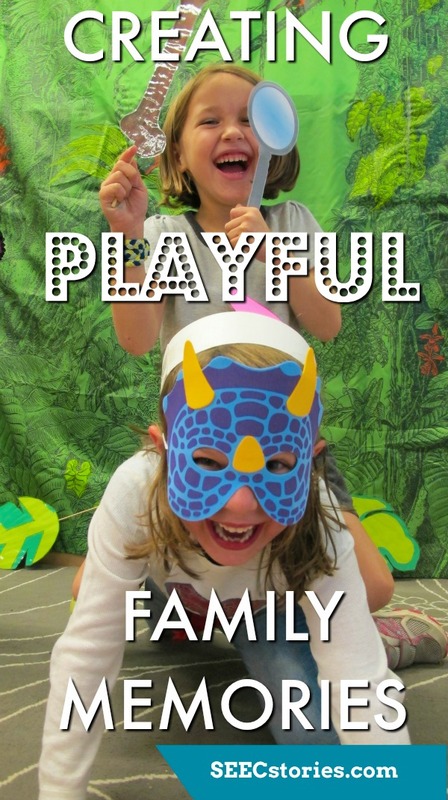 It is with this knowledge and belief that we have created our new offerings for an older audience, which utilize this playful approach to create fun, educational and memorable experiences for families. At SEEC we know how important play is for the development of children, and we believe that play should not end in kindergarten, but instead continue throughout our lives. Play might change and look different as we grow, but it is no less essential at any age, and SEEC Celebrations and Artful Afternoons embody these ideas. 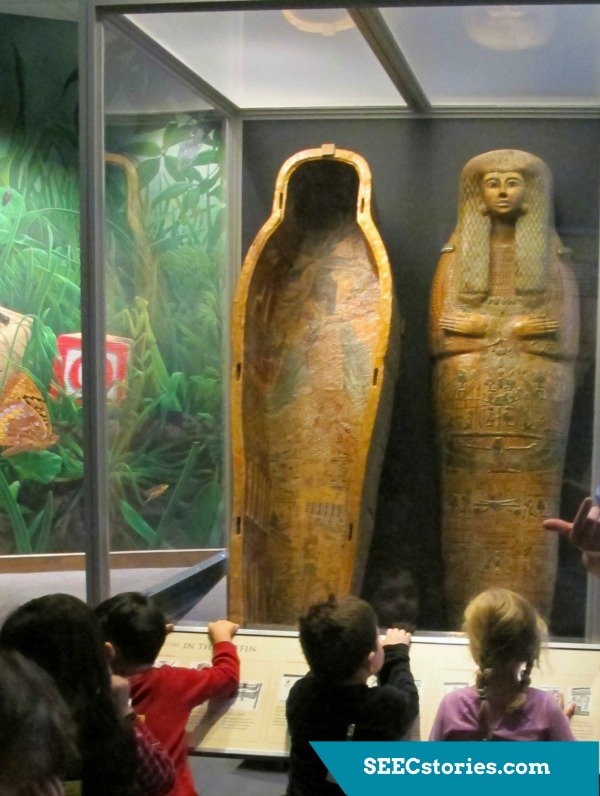 With SEEC Celebrations families can choose between an ancient Egypt or dinosaur themed party, in which children take on the role of archeologist or paleontologist to discover clues about the world long ago. Children start with several themed activities to begin the fun. These activities range from sensory play, to more creative art activities, ensuring options for all different types of interests and learners. Next, children gather to learn more about our world long ago through an interactive book reading and dig. Children will take on the role of archeologist or paleontologist as they dig for artifacts. Through this role-play children get a hands-on experience in how an archeologist or paleontologist work, and puts them in the position of problem-solver as they decide which objects warrant more investigation. After excavating the artifacts, where better to find more information about them then at the National Museum of Natural History? Children will work in teams with caregivers to search for their artifact and gather clues about what it could be. Seeing these objects up close will give children a rich sensory experience that they cannot get from pictures alone. Who else can say they saw a real dinosaur bone or mummy on their special day? Back at the celebration space children will share their findings with their friends and families. To conclude the SEEC Celebration, families are invited to enjoy a celebratory treat and then head out to our playground for some outdoor fun before heading home. Themed goodie bags are provided to all guests, which come with extension ideas for families to continue exploring ancient Egypt or dinosaurs after the celebration has ended. As children start elementary school they become more independent. 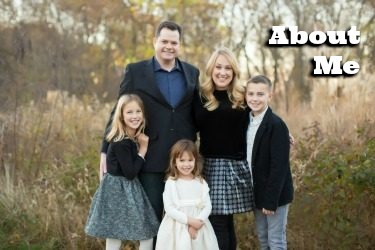 Still want to have quality bonding time as a family? Head to one of SEEC’s Artful Afternoons, a once a month open studio program, which presents maker stations for families to explore together. Each station has a challenge or question based on the afternoon’s theme, but how you approach it is up to you! This unstructured program is a relaxing way to spend an afternoon creating with your child while learning about a topic related to art. This type of play will nourish your child’s imagination and opens a world of possibilities that leads to innovative thinking. 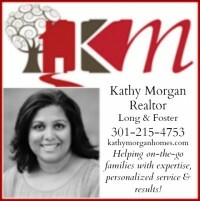 Families often strive to make family time and special occasions ones that children will remember for years to come. Why not join SEEC for one of our K-3 programs to ensure that your family has smooth, stress-free, fun where you can focus on your child instead of logistics? For more information visit https://seecstories.com/. Brooke Shoemaker of the Smithsonian Early Enrichment Center was a toddler and preschool educator before joining SEEC’s outreach arm, the Center for Innovation in Early Learning, as the Pre-K Museum Education Specialist. This guest post is sponsored by SEEC. My son had an AWESOME time at the SEEC celebration a few weeks ago! Can’t wait to host his own party there in February!